Good news comic book fans!! 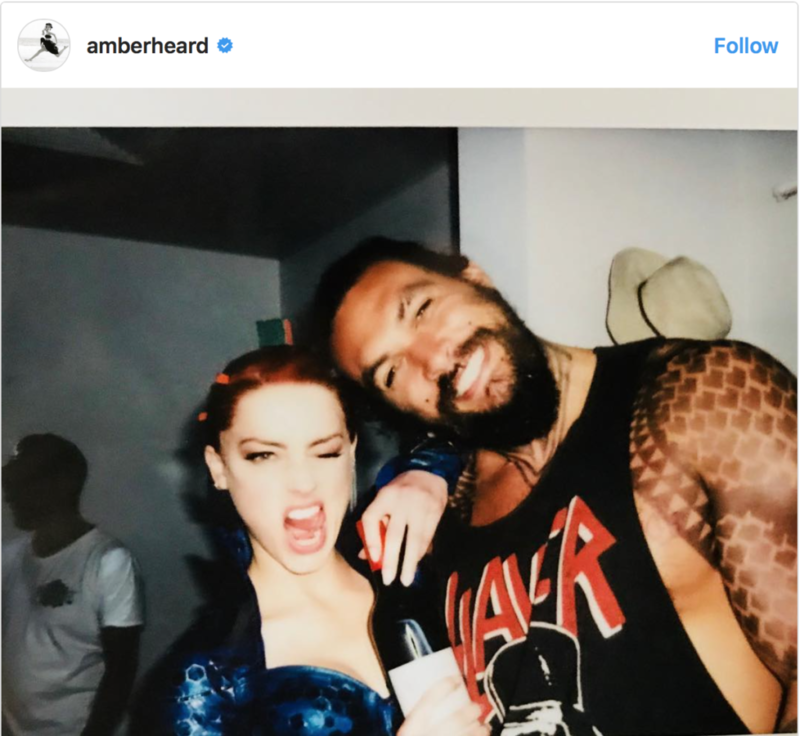 Filming on DC’s “Aquaman” movie is complete! 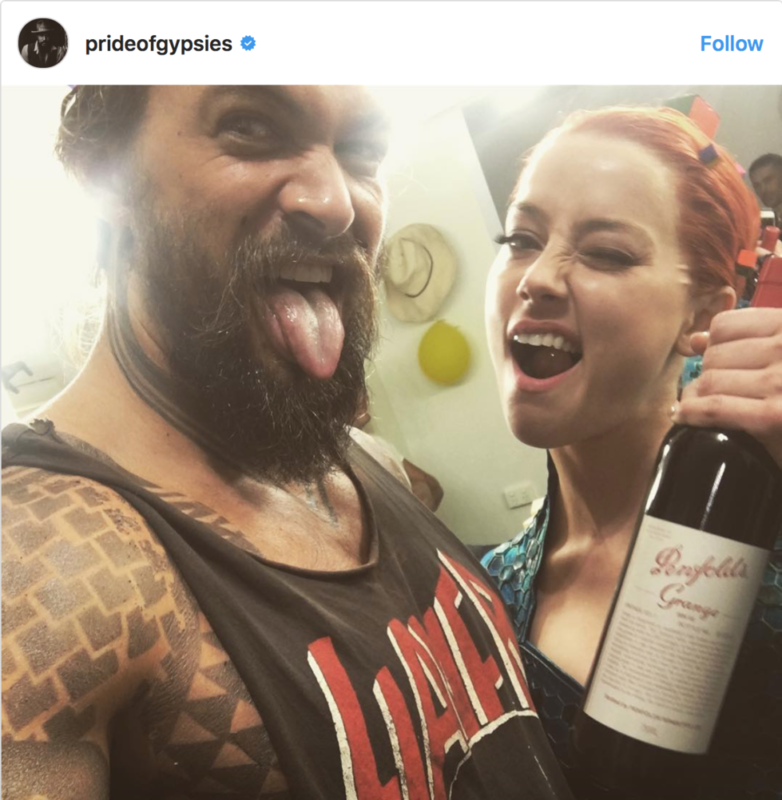 The movie stars Jason Momoa as Aquaman, Amber Heard as his wife Mera, Nicole Kidman, Dolph Lundgren, Willem Dafoe and more. Aquaman is directed by James Wan (The Conjuring, Furious 7, and Saw). Most of the filming for the movie took place on the Gold Coast of Queensland, Australia, while additional footage was shot in Newfoundland, Sicily and Tunisia. You can catch Momoa and Heard alongside Ben Affleck and Gal Gadot in next month’s Justice League movie (in theatres Nov 17). 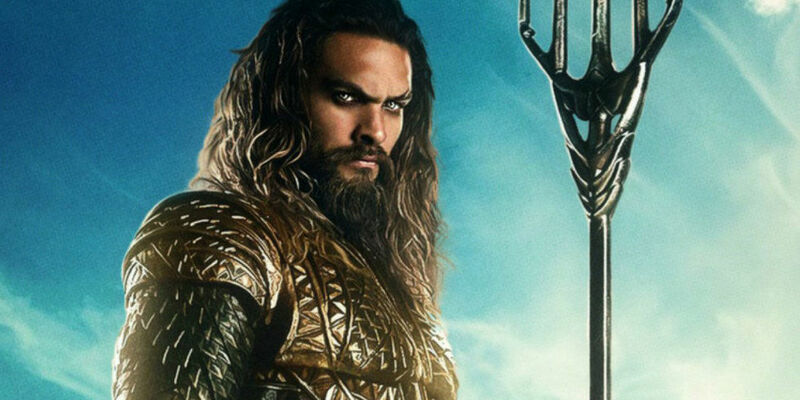 Meanwhile, Aquaman won’t be released til December 21, 2018. What a time for comic book geeks!